Add pico de gallo to your favorite meal to increase your consumption of antioxidants. 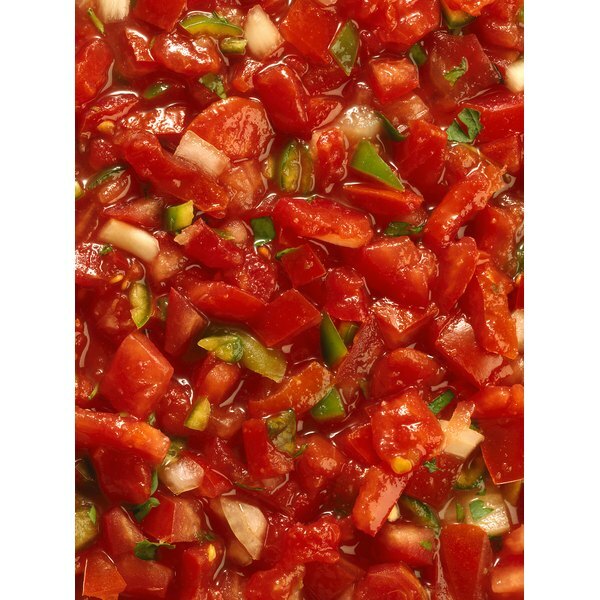 Pico de gallo is a basic salsa that's made with a variety of vegetables and fruits, such as onions, jalapeno peppers, tomatoes, cilantro, lime juice and garlic. It blends well with scrambled eggs, salads, baked tortilla chips, fish and chicken. This light salsa contains approximately 6 calories and less than 1 gram of fat per 1-ounce serving, which makes it a welcome addition to calorie-conscious dits. Consume pico de gallo regularly to enjoy a wealth of health benefits. The onions and garlic in pico de gallo act as blood thinners that may assist in protecting your body against heart disease, notes the Department of Foods and Nutrition at the University of Georgia. In addition, these vegetables can help prevent the formation of blood clots that can cause a stroke or heart attack. Consuming garlic and onions may help you lower your bad cholesterol and increase your good cholesterol, further decreasing your risk of heart disease. Pico de gallo contains vegetables that may decrease inflammation. 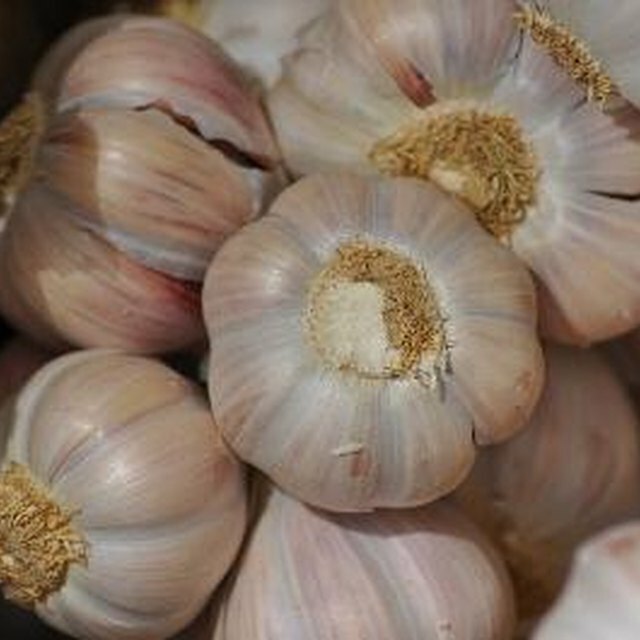 Garlic and onions contain anti-inflammatory properties that may diminish symptoms of asthma, arthritis and cardiovascular disease. Jalapeno peppers contain an anti-inflammatory agent called capsaicin, which may help individuals with arthritis by increasing circulation and releasing endorphins to relieve pain. In addition, an animal research study published in January 2012 in the “Journal of Ethnopharmacology” suggests that the ethanol and butanol extracts in capsaicin decrease inflammation and oxidative stress in chronic inflammatory conditions. What Are the Health Benefits of Cooked Red Onions?